Paper Smooches STITCHED CIRCLE Wise Dies J1D423 at Simon Says STAMP! 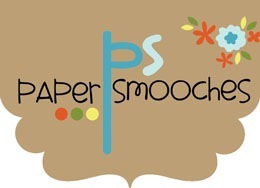 Success, Paper Smooches STITCHED CIRCLE Wise Dies J1D423 has been shared! This cool die cuts a circle around the holes to stitch through. It works perfectly with the Embroidery Hoop die from Paper Smooches but works great all by itself.